In the Golf Shop we stock the latest equipment and clothing ranges for all of your golfing needs. Our main stockists include Ping, Titleist, Srixon, Taylormade, Odyssey Footjoy, Adidas, Powacaddy, JRB Golf, Glenmiur, Green Lamb and Bushnell to name a few! We offer a full range of club repair services including, re-gripping, re-shafting and loft/lie adjustments of forged irons. We can also adjust club and putter lengths to suit all builds. We have 5 PGA Professionals on site who all offer lessons 7 days a week. 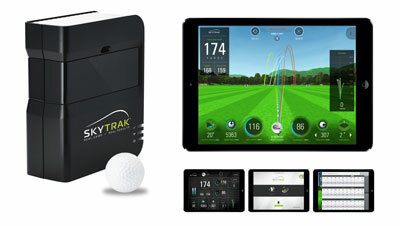 We have experts in Putting, Short Game, Swing Technique, Golf Fitness and Golf Psychology. We offer a full custom fitting service from Putters all way up to drivers using some of the latest Ball Tracking Technology. 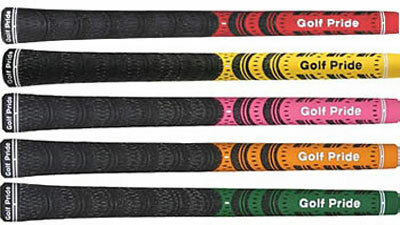 With a range of shafts and head designs we can fit the perfect clubs for absolutely anyone!